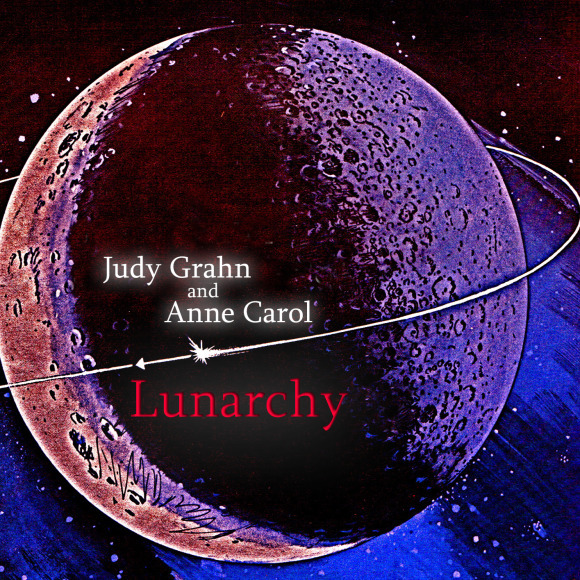 A full length poetic rock album with poet Judy Grahn. The album is the result of a rich collaboration between Grahn and Mitchell exploring where poetry, song, and sound experimentation merge. Mitchell says this of working with Grahn, “The varieties of rhythms, forms, and depths in the poetry are intrinsically musical.” Mitchell creates musical textures and songs using electric guitar and drum machine/synth. Musical experiments with the long-poem by Grahn Mental are featured prominently on the record.